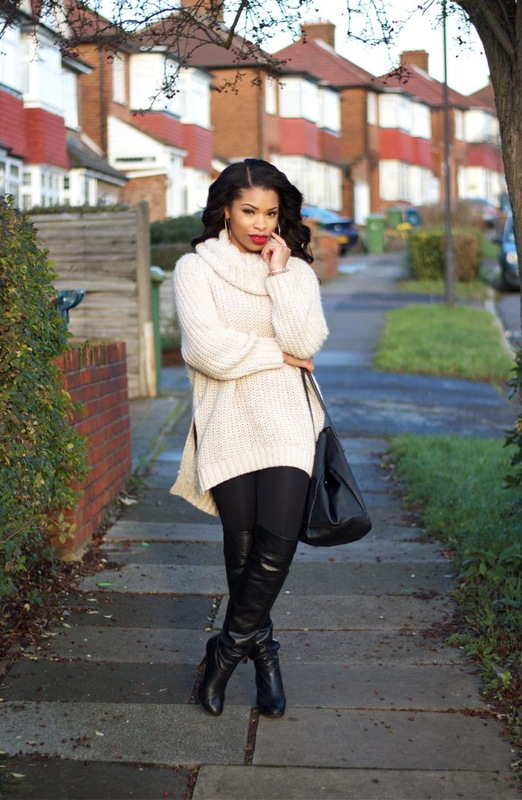 If you feel the need to cozy-up your wardrobe for the cold season, then I think it’s time to bring you a complete street style collection of knitted outfit ideas for women. 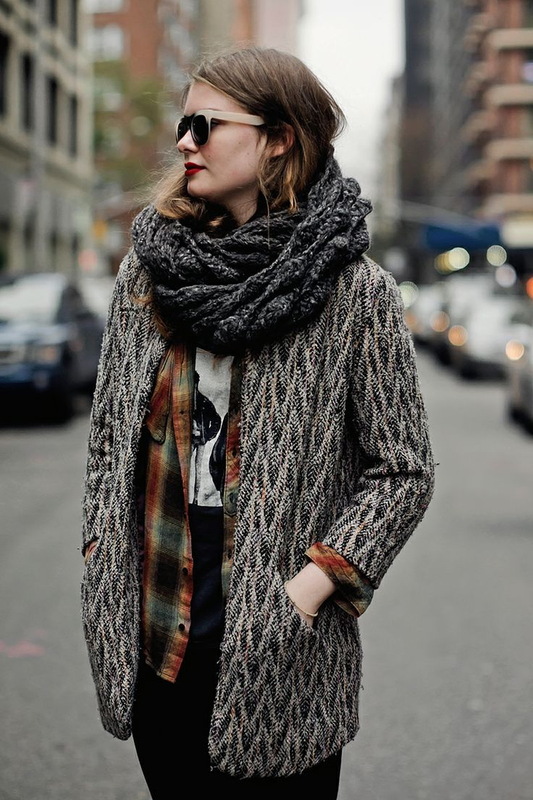 I gathered beautiful sweaters in all shapes, lengths and details, as well as cozy scarves, headwear pieces and cardigans. This year we see a comeback of loose-fit sweaters and jumpers that can be paired with dark neutral color leggings, skinnies or leather pants. 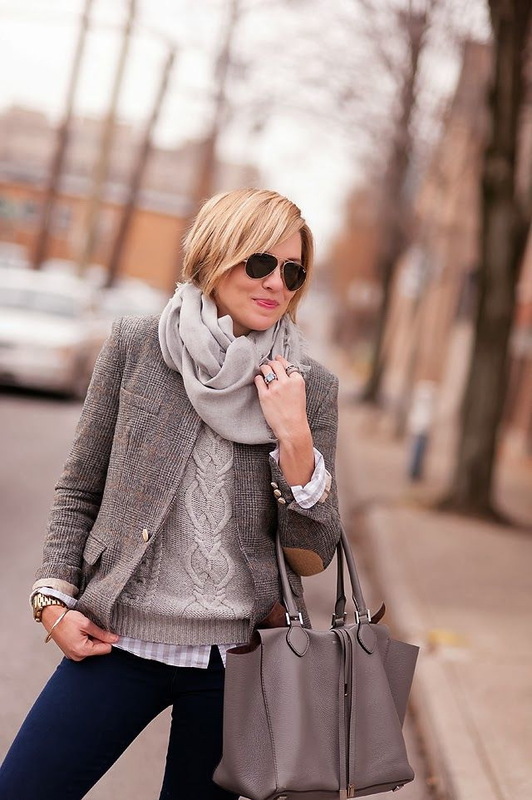 Don’t be afraid to wear chunky knits to work, as you can create professional layered looks. 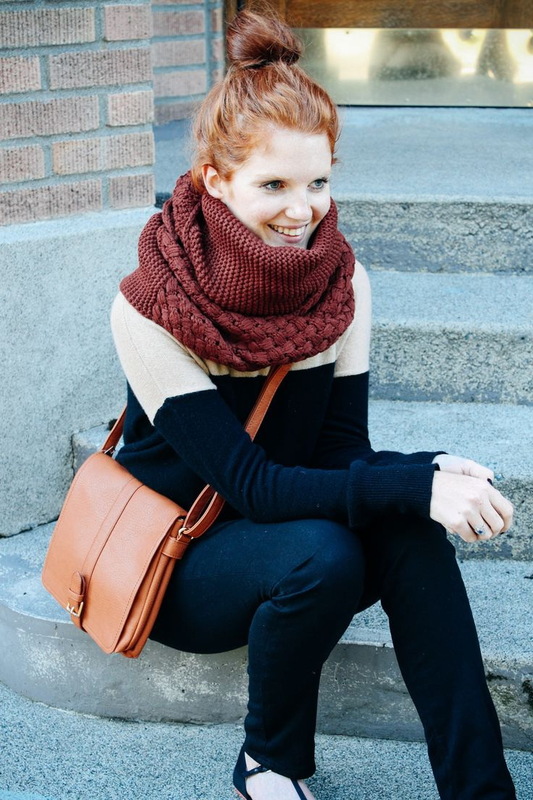 Scroll down to discover my favorite knitted outfit ideas to try this cold season. 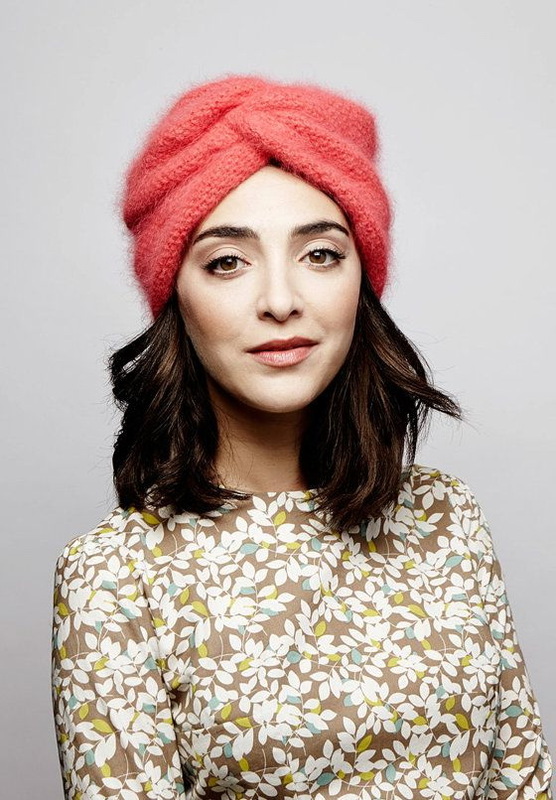 I am sure these looks will serve you as a good style inspiration for making your own and unique knitted look. Stay extra cozy by layering a printed knit cardigan over your favorite black turtleneck tucked in Houndstooth knit mini skirt.